What is VSCO, VSCO X? Since social networking has grown exponentially in most countries around the world, the selfie has become a hot trend for everyone. Not simply recording everyday moments to share with your friends, more and more people want the edited photos to become more refined, more eye-catching with the viewer. 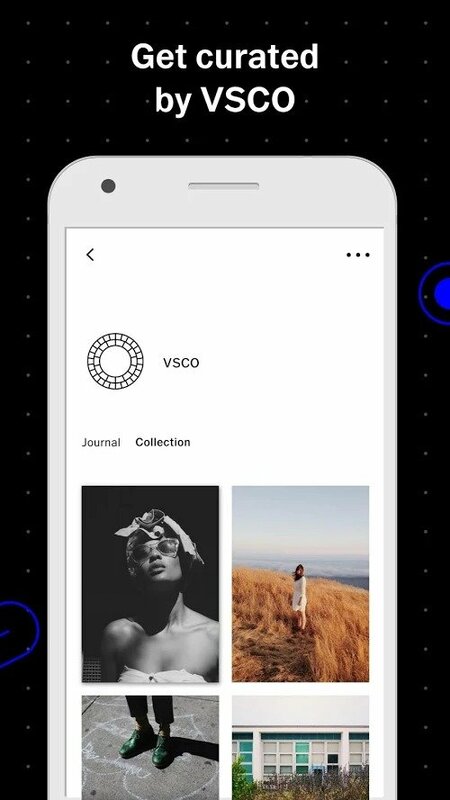 To meet that demand, VSCO was released. Let with APKMody find out what VSCO is and what the application offer. 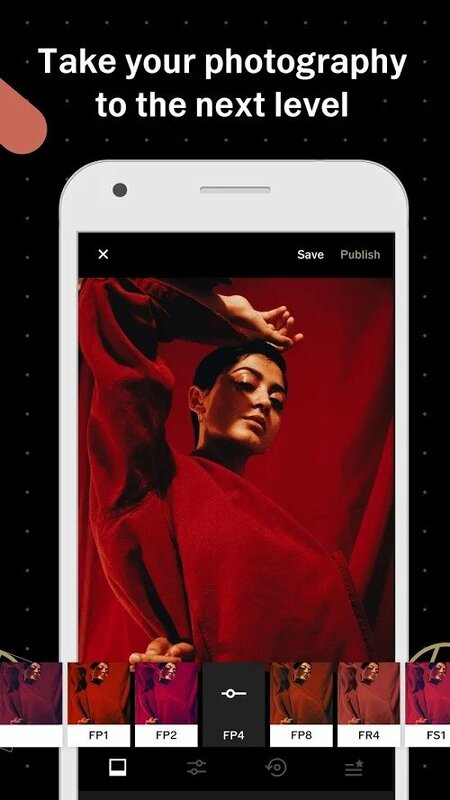 Its paid version called VSCO X has unlocked all features, filters and more. Besides, it also supports the user to create the most impressive movie with many filters and visual effects of Film X ™. Some of the film stock is included in the application, such as Kodak Portra 160 (KP1), the Fuji Neopan 1600 (FN16), the Kodak Portra 800 (KP8), etc. At the below of the article, we have available VSCO MOD (unlock all filters and paid colors). After opening the app, you can open the camera by swiping the screen from the bottom up. Compared with the default camera of the iPhone, VSCO supports users with manual adjustments such as manual focus, white balance, ISO, etc. Like other cameras, you can focus by touching the focus point on the screen. Then, you can move the red circle to change the focus position. Once you take the selfie photos, it’s time to use VSCO’s filters to create a wonderful photo. Select Edit photo, the app’s filters will appear. This app has many image editing tools such as contrast, metering, cropping, rotating, blurring, shading, etc. Filters like Highlight Tint, Shadow Tint will help your photo more beautiful. Developers recognize that users often view some website like Pinterest to find the best image editing recipes. To meet the needs of users, VSCO has added Recipes feature to help users save their recipe of photo editing that they like. Then they can share on social networks to share with everyone. 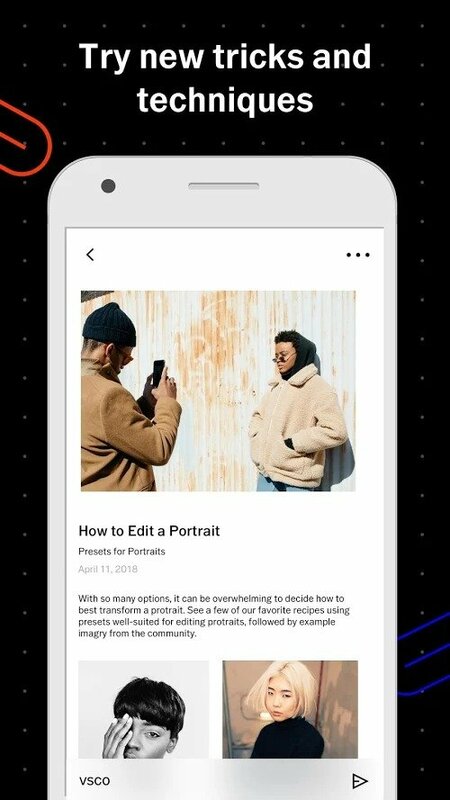 Opposite, you can use other people’s recipes to apply directly to your photo. You can save up to 1 recipe in VSCO and 10 recipes if you use VSCO X version. 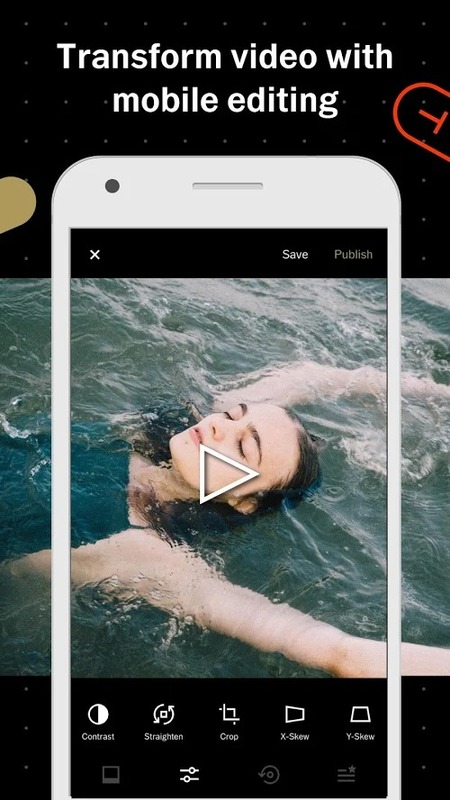 VSCO has a dedicated social network for photographers. This is where you can share the best photos with everyone. People can follow, like, share and comment on each other’s photos, creating the largest photo community in the world. If you are passionate about taking pictures with your phone, VSCO MOD is an indispensable app. Trust me, you will not regret using this app. Join the VSCO community right now by downloading the app via the links below.